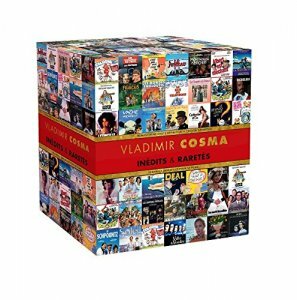 The new boxset release from Vladimir Cosma following on from Volumes 1 & 2. This release has 17CD's in a hardbox and contains 58 soundtracks which are unpublished and rare. Retenez-Moi… Ou Je Fais Un Malheur !